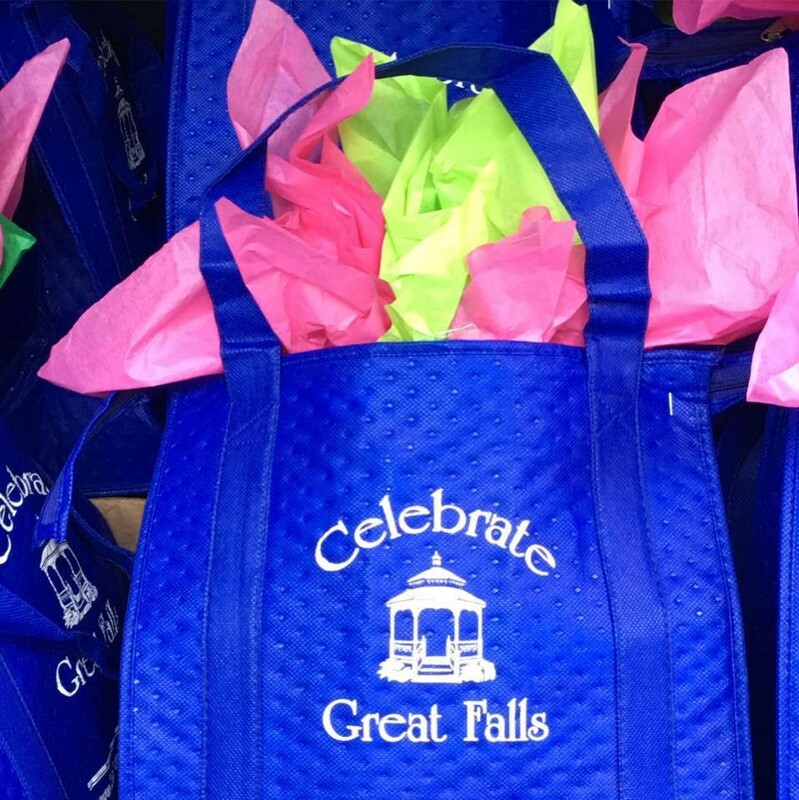 AOG in the Community: Welcome to Great Falls! - AOG Wealth Management, Inc.
AOG in the Community: Welcome to Great Falls! For the past five years AOG Wealth Management has been pleased to be the Platinum Sponsor of Celebrate Great Falls – the organization that is at the heart of the “Community Spirit” of Great Falls. they organize everything from the 4th of July Parade & Fireworks to the Halloween Spooktacular to the Concerts & Movies on the Green (and more!). You have probably even enjoyed laughing at photos of AOG staff in various costumes over the years at Celebrate Great Falls events. AOG Wealth Management has been proud to call Great Falls our business home for over 17 years so we are always thrilled to welcome newcomers. Each grateful new resident receives from AOG the popular & very colorful AOG picnic blanket – perfect for Movies & Concerts on the Grean, and more. 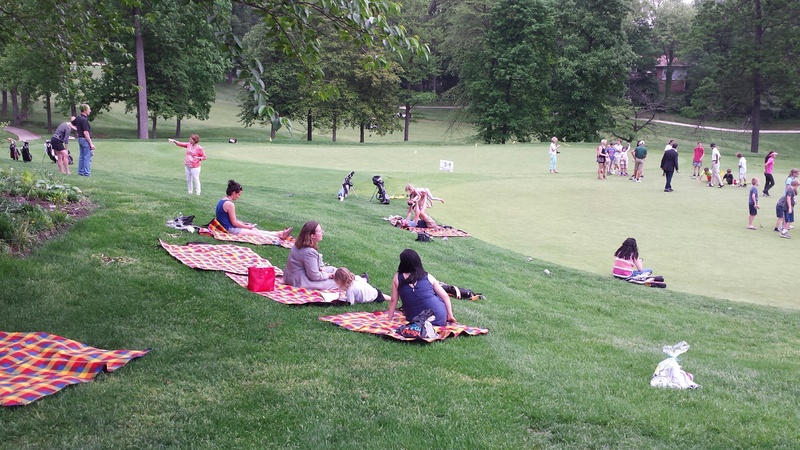 And nothing delights us more than seeing our colorful blanket accent the green fields, parks, and lawns of the community, as it brings families, friends and our community together.